IstriaTransfer is a travel agency with a long experience in organizing transfers. We are offering comfortable and safe transfers to/from all destinations and hotels in Istria provided by our professional drivers. 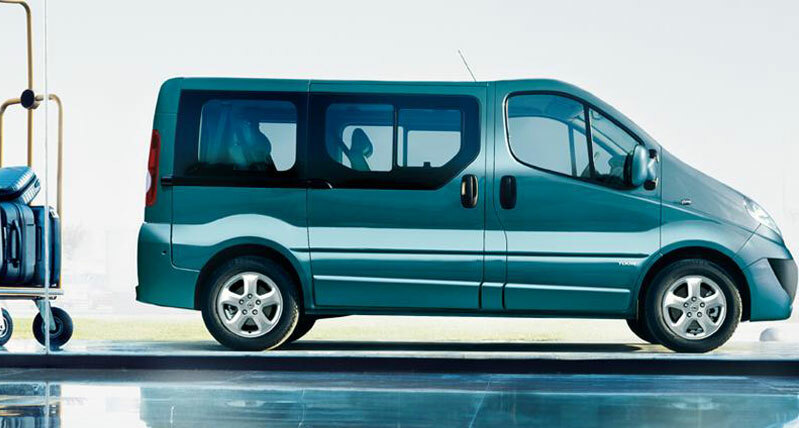 Our transfers are organized from all the airports in the vicinity of Istria ( Venezia / Treviso-TSF, Venezia / Marco Polo-VCE, Trieste / Triest-TRS, Ljubljana-LJU , Zagreb-ZAG, Rijeka-RJK and Pula-PUY ).We are based in Umag, the well known tourist destination, town of sport , town of tennis and host to ATP TOURNAMENT – CROATIA OPEN UMAG. 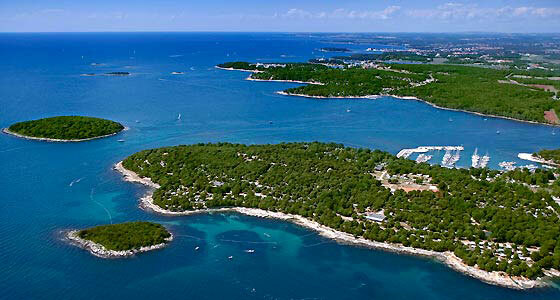 Croatian peninsula of Istria has been promoting the true Mediterranean experience for years under the slogan Green Mediterranean and Mediterranean as it used to be. And indeed, Istria is a place abundant in tradition, authentic experience, enchanting gastronomy, coastal tourism, clear sea and green inland rich in history.